This post is for the nsnam.com readers particularly those who want to learn OMNeT++. As you aware, ns2 and OMNeT++ are two software that are freely distributed and available to academics for almost free of cost. However, when dealing with the documentation, both suffers a set back. NS has a documentation and still researchers across the world have their own way of learning. And OMNeT++ has a proper documentation, that is very huge and takes times to understand. This book is organized in the following chapters. 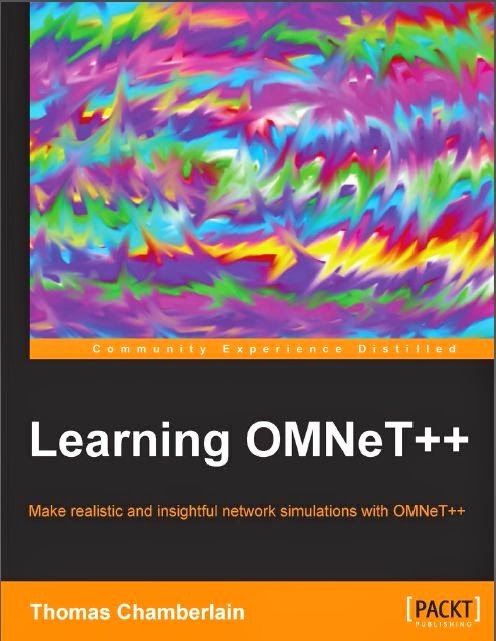 There are just 5 chapters that are just enough for a beginner to get a grip in understanding OMNeT++. Also the book contains just 102 pages and one can learn this book within a day or two.